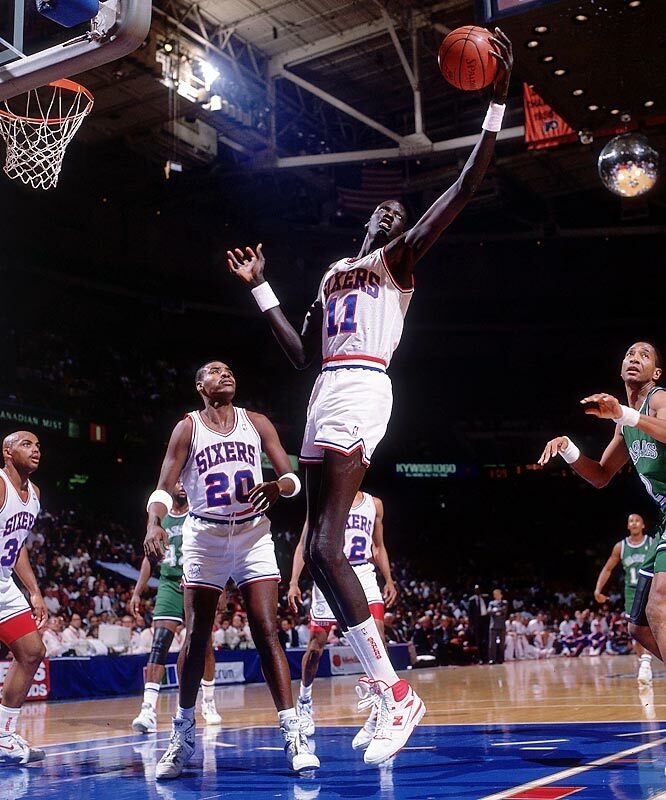 One of the two tallest players in NBA history, Manute Bol, maybe the nicest man to ever play in the NBA, passed away earlier today due to complications from Stevens-Johnson syndrome. 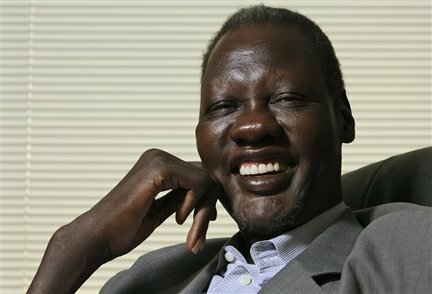 More known for his devotion to charity work in Africa and especially his home country of Sudan, Bol was a crowd favorite anywhere he went, despite averaging only 2.6 points in his NBA career, playing from 1985 to 1995 for the Bullets, Warriors, 76ers and Heat. Bol, who probably had the biggest and best smile in NBA history, will be sorely missed by just about anybody who heard about him or came in contact with this huge man, who had an even bigger heart. R.I.P, big guy.